T-bone Steak is a fabricated cut from the primal short loin which is taken from the backbone. One of the tenderest cuts of beef, T-bone Steak is characterized by a T shaped bone surrounded by strip loin meat on one side and tenderloin on the next. 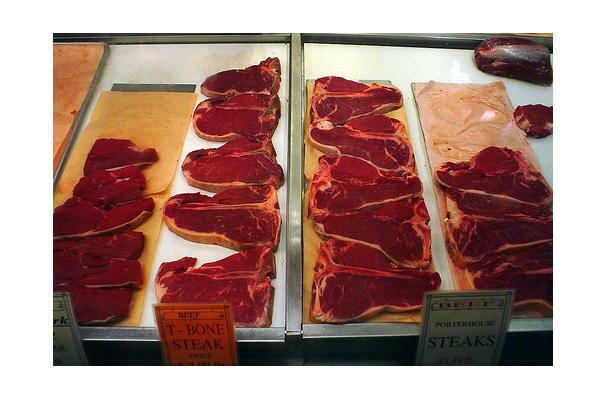 Beef T-Bone Steak is a popular cut, often enjoyed rare to medium done. This cut is well suited to dry heat cooking methods like grilling and roasting which preserve the natural tenderness and juiciness of the meat.